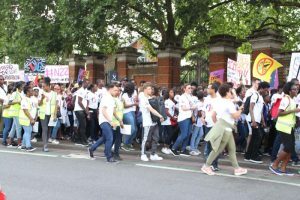 The Victory Youth Group (VYG) held a march on Saturday, 14 July to protest against the recent rise in knife and gun crime among the capital’s youth. 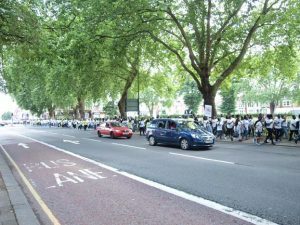 Under the slogan “Life’s Worth Living”, around 1,200 people took to the streets, starting at 3pm in Finsbury Park and ending in Wood Green High Road, passing through Ducketts Common in between. 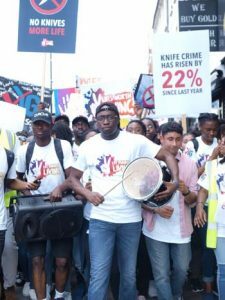 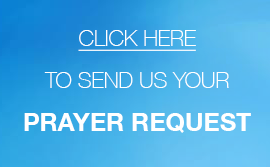 Since the beginning of 2018, the recent wave of knife and gun crime in London has claimed the lives of 30 people under the age of 25. 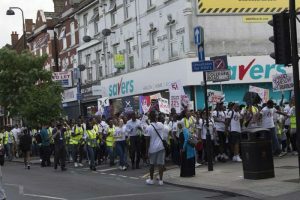 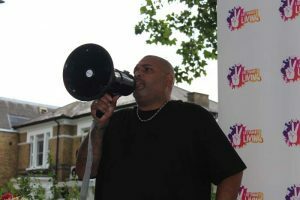 Of course, this march was also attended by indirect victims of knife crime, such as Tony Williams, whose son aged just 20 was gunned down while sitting in a parked car in Walthamstow in March. 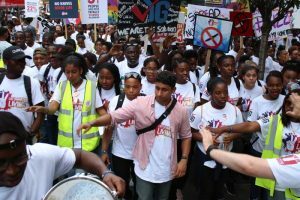 This march will hopefully get through to the youngsters of our capital and make them think twice before carrying a knife and committing a crime. 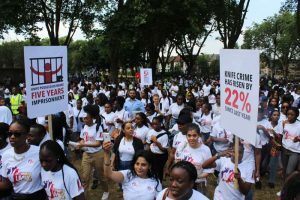 With all the coverage on a national scale, even Tottenham Labour MP David Lammy gave thanks to everyone who participated in the march; he has said he is proud that young Londoners are working to end gun violence. 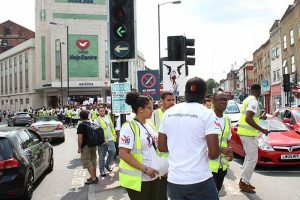 When the march concluded, the VYG handed out cards to keep spreading the word about the “Life’s Worth Living” initiative.